Modern Dog and Modern Cat staffers are super excited to be going to SuperZoo next week! Did you know that pet retailers from around the world will be attending this not-to-be-missed annual event that takes place in Las Vegas’ Mandalay Bay Convention Center (this year the show runs June 26-28) and is the place to see what’s cool, new and trending in the pet industry! Immediate, Complete, & Safe Tick Removal: It May Save Your Pet’s Life! 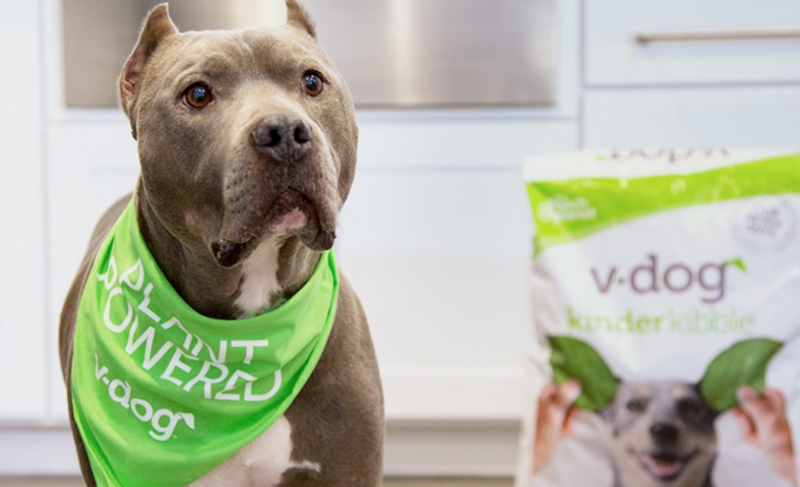 The Canadian Federation of Humane Societies, the organizer of Canada’s National Animal Welfare Conference, would like to share some exciting news. Going forward, our organization will be known as Humane Canada, and we want you to be part of Canada’s collective commitment to animal welfare across the nation. 21 Courageous Canines Competing to Become America's Top Dog! A Litter of Pawsome New Cozy Mysteries for Dog Lovers! We’ve got a pawsitively perfect list of puppy-filled cozy mysteries that will have any canine lover wagging their tail. 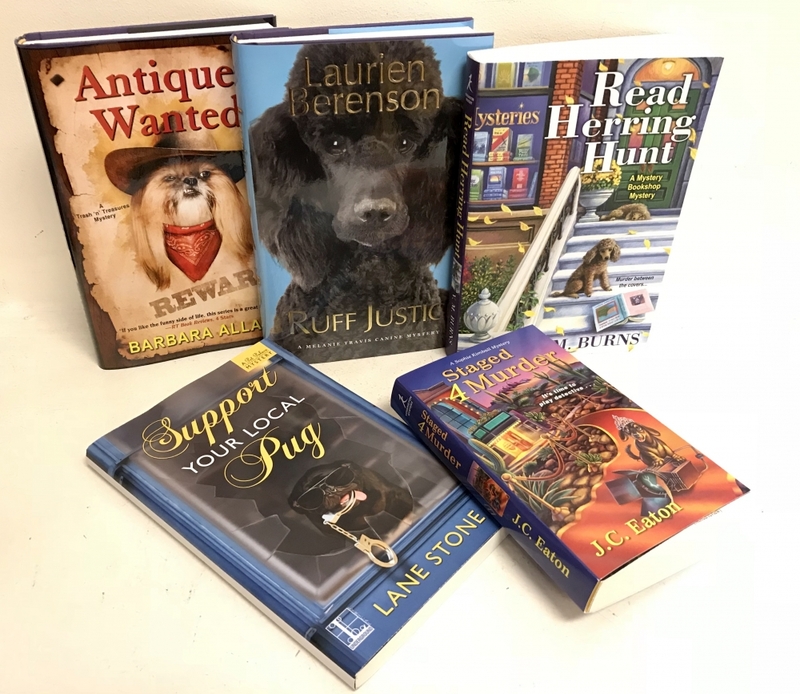 From pet parlor robberies to dog shows where everyone's on a tight leash, these adorable pet-inspired mysteries will satisfy any pup's cozy craving. 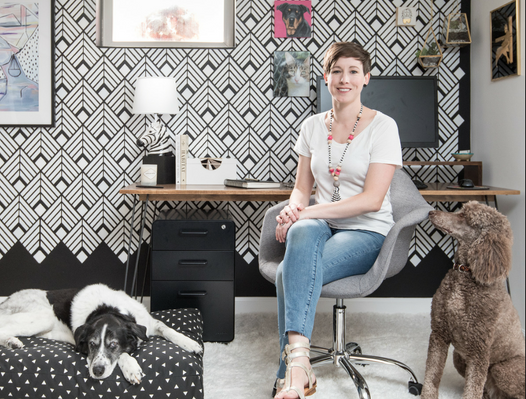 Helping new pets feel at home is a bit of an art form, and no one knows that better than Jane Pearson, owner and mastermind behind Janery, a designer pet bed company focusing on style, function, and ethical manufacturing. Do you have a high energy dog that seems to go, go, go, and never run out of energy? Do you try to give him a walk a few times a week but he’s pretty much screaming at you the whole time: “More! More! More!” while straining forward on the leash? You could always jog with him but you’ve probably ruled that out because, well… jogging. BUT you know he craves and needs it.